The return of school means the onset of shopping for necessities and long days that require organization and durable gear. 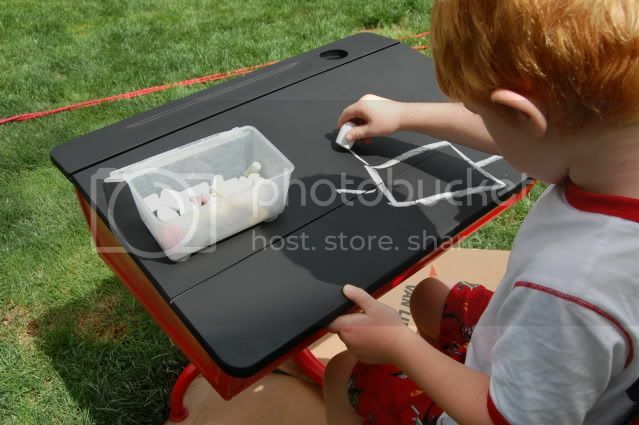 Get school ready with these do it yourself alternatives to store bought stuff. Backpacks to carry supplies are a must, but retail options are pricey. Also, the bottom portions of many are thin and not sturdy enough so pencils and playgrounds wreak havoc and holes begin to form. If you have leftover fabric or come across a textile sale and can work a sewing machine, try a homemade backpack. Complete with a side drink holder this one lays it all out in an easy to follow tutorial. Just make the measurements larger for older kids and let them choose their favorite fabrics. The end result will be a one of a kind backpack that will rock the school year. This roundup has several patterns to choose from. 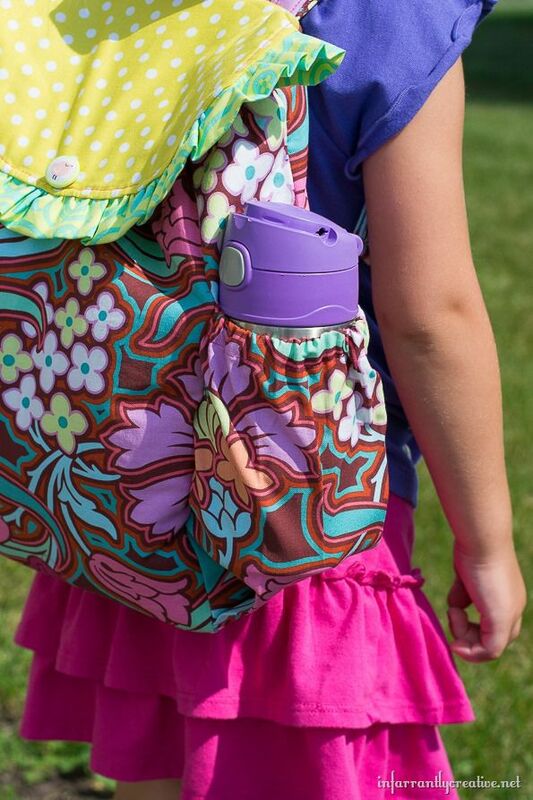 Have a preschooler who wants to tote around a pack like the big kids? Try this bustle backpack for a playful bag. Be sure to place an extra strip of padding in backpacks for longer wear. Trace around the bottom of the finished product for an outline and cut out thick cardboard or other material to fit. Wrap fabric around it and adhere with fabric glue and place in the bottom of the backpack, or swap out an insert from another unused bag. Use any leftover fabric to make a matching pencil case. For holding a lot of miscellaneous items make different sized pouches. Giving schoolwork and other things a place to land facilitates smoother mornings and lets kids know where things go. Get structured with handmade shelving units that can be made for a fraction of what it would cost retail. This cubby system made from old fencing can be built for around $10.00 (U.S.). Use larger planks for bigger units. Also, this locker cabinet can store a lot of objects. 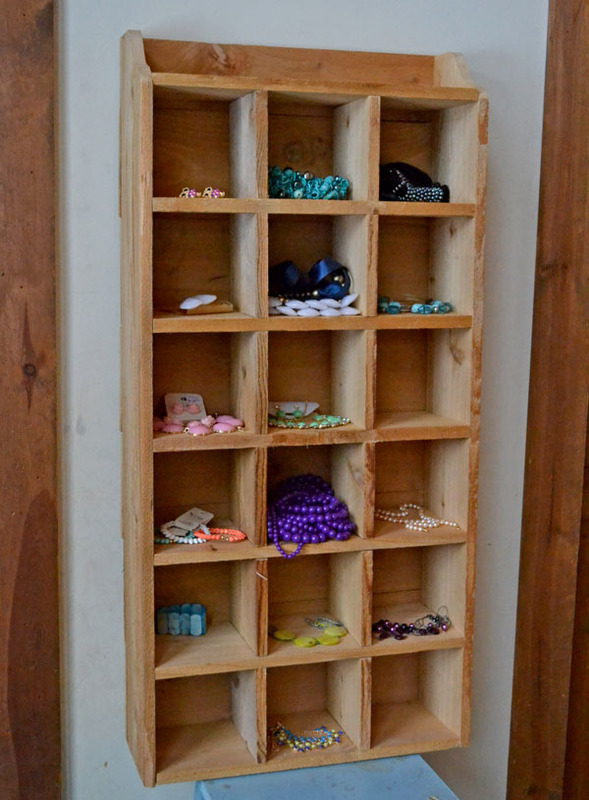 Stain or paint for a decorative touch and use leftover wood to make a wooden pencil box. For a place to study, desks will get plenty of use throughout the year. Perfect for an upcycled project or furniture redo, try a desk makeover. This example turns the top of a vintage find into a chalkboard writing surface, and this one incorporates a dry erase board. Carry these ideas over to a larger table surface for older students. Need a bigger writing area to keep tabs on everyone? Paint a wall using colored chalkboard paint. Make sure schedules and tasks are in synch with free school centered apps. Springpad allows users to create various digital notebooks to save and even share. Also, HeapNote lets you sign in with a Gmail or Google Apps account and stay on top of classes and keep online notes. Back to school can be a big financial investment, but with a little time and a crafty hand it can cost less.